There's been a lot of talk about repurposing lately and how you can turn any piece of content into something else. (I've even talked about it on this blog!) 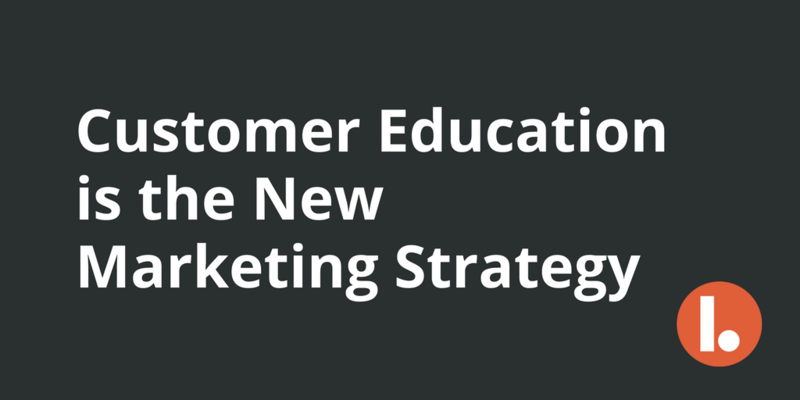 For the most part the notion of repurposing is confined to marketing content; but what about customer education content? 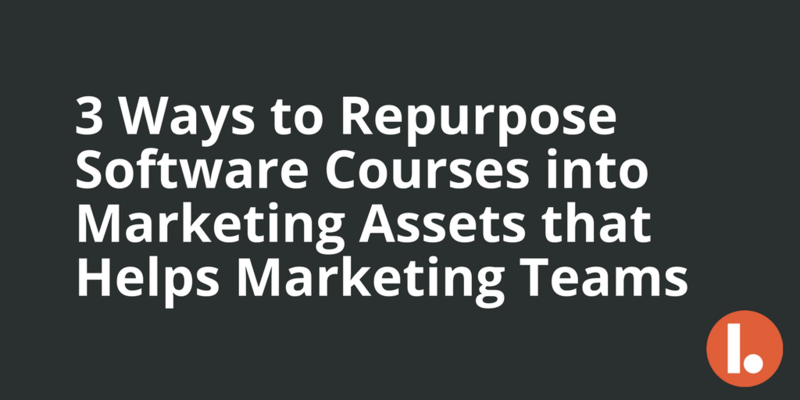 Is there a way you can repurpose it so marketing can use it? Put another way, can customer education content help marketing be more effective at generating awareness and well, educating prospects and leads? I do not have scientific evidence to support this claim, but I argue that customer education teams at fast-growing SaaS companies produce as much, or more, content than any other team. And this is saying a lot when you consider that content is usually produced by marketing, communications, product, and sales enablement teams. Not only does customer education produce a large volume of content, the content it creates is likely to be the most useful for buyers of your product compared to other content your company produces.